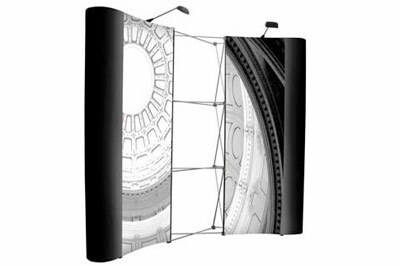 From pop up stands, pull up banner stands, literature dispensers, PVC banners, backlit media, roller banners, promotional displays, lecterns, to exhibition stands and workstations - we produce them all. Copyright © 2014 D2 Printing. All rights reserved.